Our Natural Cot mattress has been made with your little one in mind. 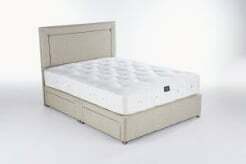 Using 100% Natural breathable upholstery this two-sided cot mattress comes with 2 covers for your convenience. 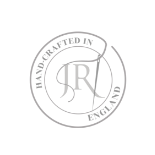 The John Ryan By Design Cot mattress has been designed to support babies. To help them sleep soundly throughout the night. 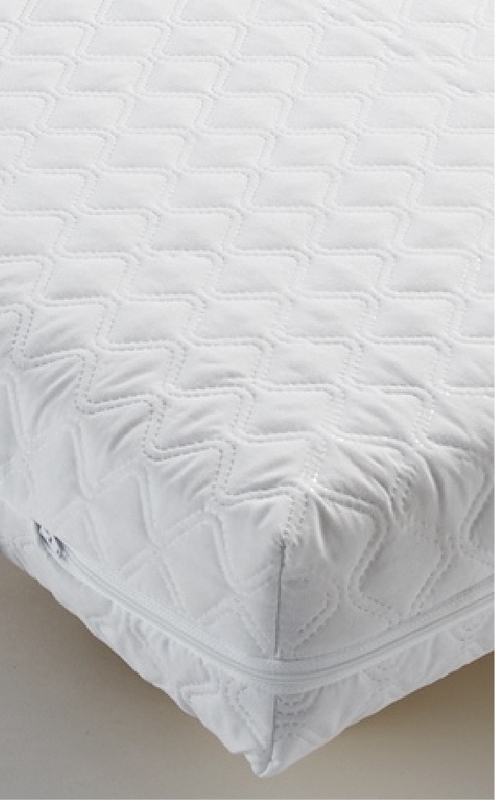 We have taken our experience in natural mattress fibres and latex to create the perfect hypoallergenic cot mattress. 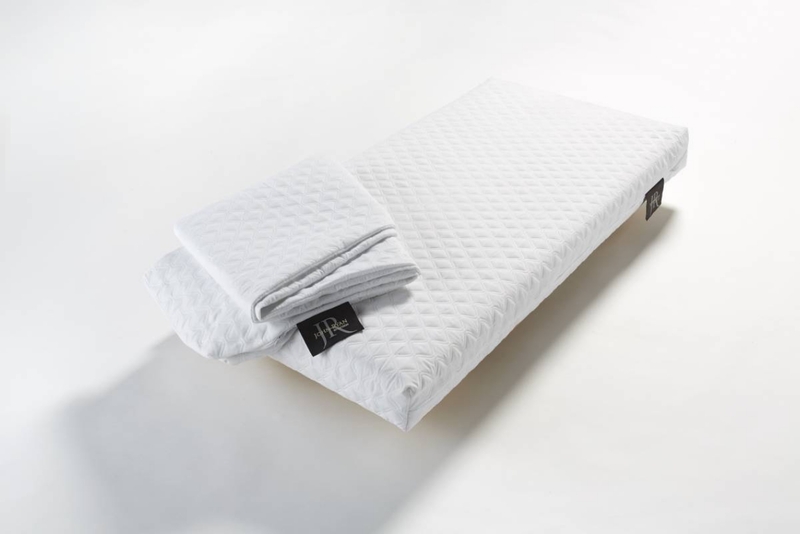 This cot mattress offers your newborn baby the firmer support they will need during their infancy blended with incredible natural breathable fibres. This ensures a temperature controlled nights sleep where your baby is supported and comforted where they need it. 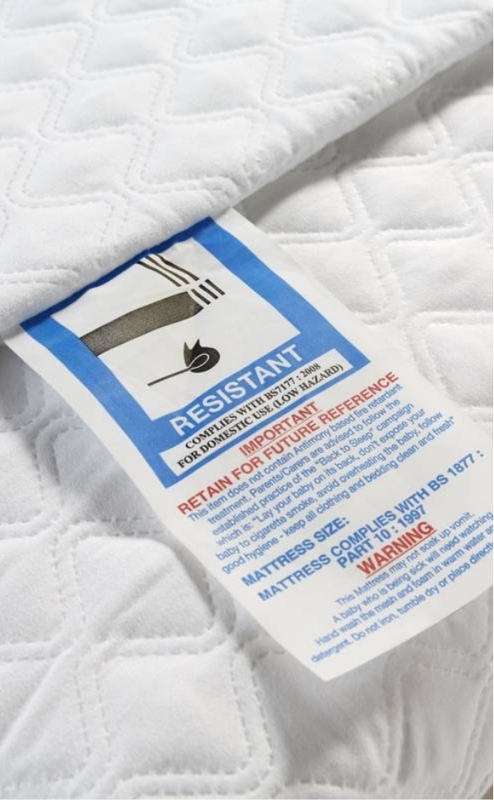 This cot mattress comes with a 5 year guarantee.